Lady Gaga is recording a second jazz album with singer Tony Bennett. 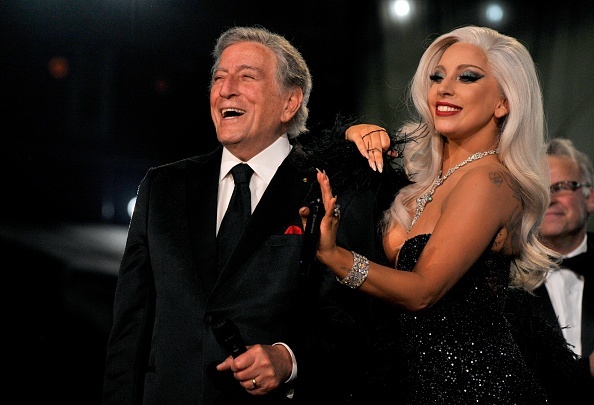 The pair released “Cheek to cheek” in September 2014, a cover album of popular jazz standards including “Anything goes” and “Let’s face the music and dance”. 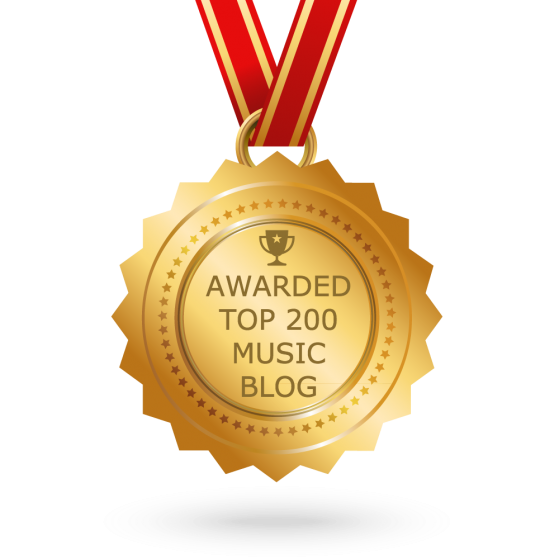 It subsequently topped the US Billboard chart. Now, Tony Bennett has revealed that the pair are working on a follow up. Cole Porter was an American composer and songwriter whose songs achieved huge success on Broadway in the 1930s. Notable songs by Porter include “I’ve got you under my skin” and “I get a kick out of you”. Lady Gaga is reportedly working on her fifth album, the follow-up to 2013’s “Artpop”.